In my previous post why I do not use waterproof mascara, I already mentioned I am using a mascara I make at home. However, making mascara at home is not that trivial and although online you may find loads of recipes, majority of those simply does not work well, because they do not follow basic important principles. the recipes for homemade mascaras that I tried and that did not work… to save your time! And because we are already spoiled by taking care of us in the most natural way, we want it to nourish our lashes. If our homemade mascara is to cover and color our lashes, we need a good colorant (for black mascaras the best is black mineral oxide). I tried also activated carbon, however, i was rather disappointed, as in its maximal quantity it still gave rather grey color. Helps to disperse the color over lashes, is necessary to create an emulsion. Use mineral water, or some flower water (e.g. cornflower or camomille… for nourishment). Arabic gum is the most used for this purpose. Contains oils, waxes and emulsifiers. OIls make it easy to apply and shiny, while waxes accelerate drying once applied and hold on place. Emulsifiers help to create emulsion. From oils, choose hair friendly oils like castor oil, jojoba oil, or other non-greasy oil. 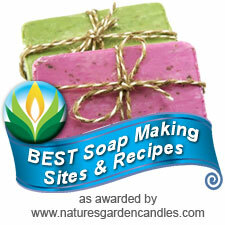 From waxes the most used is candelilla wax, beeswax. 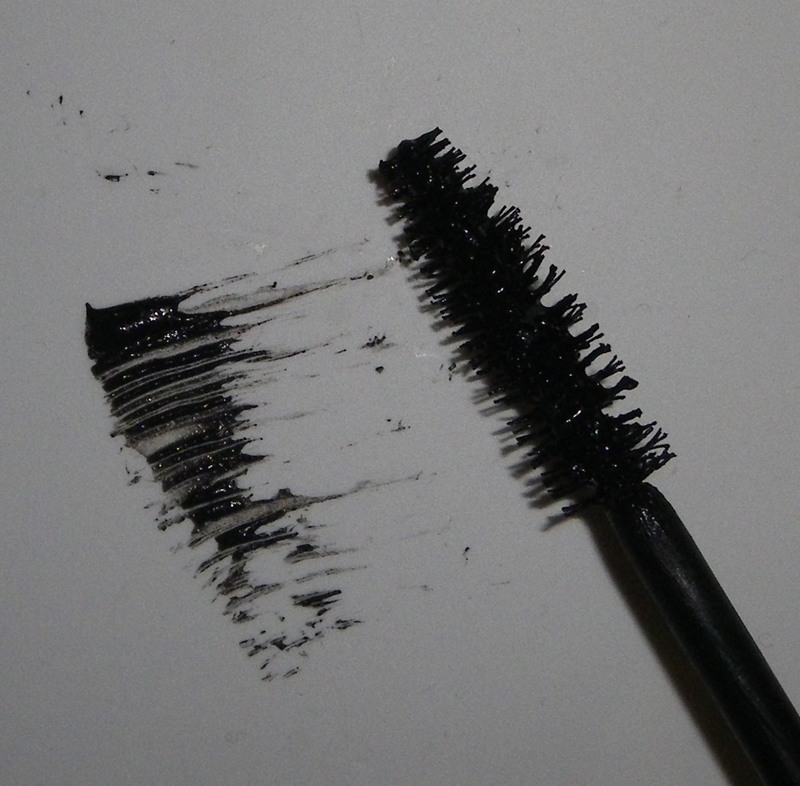 Homemade mascara has to contain preservative because it contains water and is used for months. We do not want to grow nasty bacterias and mold in something we put on our eyes! Choose a good natural preservative suitable for emulsions and wide Ph range. From actives, add phytokeratine or hydrolyzed plant proteins or provitamine B5 to nourish your lashes. Never forget to sterilize all the tools, containers and working area! Use syringe to dose into clean mascara tubes (the quantity is for 2 tubes). IMPORTANT: LET REST FOR 2-3 dayx! Left eye (my right eye) with my mascara, the other without. This combination created a very dry emulsion. Recently, however, aroma-zone published a recipe with charcoal as the only colorant, I did not try it yet. Int his recipe it seemed 5g of charcoal is too much, mascara was very dry. I tried 2g of charcoal instead, but it was very watery after. Adding additional 1g did not help. I added other 3g, but it was of course too dry, so I added 2g of castor oil and while it finally started to be applicable to lashes, it was too oily, it did not dry and was crumbly. In this recipe I ignored the most important parts – guar gum and lanolin for emulgation. That is why I did not succeed to add activated charcoal in small quantities and larger quantities were too dry. Combination of aloe vera gel and activated charcoal. Will dry out and won’t cover well the lashes. Do you have your preferred homemade mascara recipe? This entry was posted by evik on May 1, 2013 at 22:04, and is filed under cosmetics making, eyes. Follow any responses to this post through RSS 2.0.You can leave a response or trackback from your own site. might be a silly question, but did you just stuck the liquid into an old tube? Or can you buy somewhere empty tubes and mascara too? I looked on ebay, nothing, that is why I am asking. They ship all over the Europe and over 50 EUR they deliver for free. If you find any other supplier, please, let me know! thanks, I went to ebay, as I normally buy things there. There are a few of them to buy, but all from United States- does not compensate the postage. However, you can cheap and easly buy mascara wands from England if you put into ebay uk the keywords: mascara wand. They are disposable and cheap. The problem is it will not solve that there is no vial to stuck the liquid into. So I guess it is easier and better to use and old one. Anyway the brand made wands are better I guess than these cheap disposable ones. Thanks for the info, Agnes, humm, this is a very relevant issue with the vials, however, the Aroma zone have them (they call it essoreur/l’égoutteur), see here the description http://www.aroma-zone.com/aroma/fiche_packaging_gammenoire.asp. Where do you happen get your black mineral oxide? I can’t seem to find anywhere to get it. Also, I’ve heard that either bees wax, or vitamin E oil work as natural preservatives. Do you know if these work instead of cosgard?? I am not sure where you are, I got mine from aroma-zone.fr. I believe you can use as well a black mica instead. Vitamine E is preservative, but against rancidity, not against bacteria or mold. As for beeswax, it indeed does have antimicrobial properties, although not for all of them and I think there should be an important part of it in the recipe, which it is not. Moreover, it does not have effect against all spectra of mold and bacteria [http://www.doiserbia.nb.rs/img/doi/0354-4664/2012/0354-46641203927K.pdf]. You can try without the preservative, but do really sanitize everything you work with, including tools, bowls and the mascara pot (you have to do that anyway). Thank you for your lovely blog, lots of inspirational posts! Now I wanna make my own mascara……. I just have one question, what purpose does the vanilla infused oil serve? Is it just for fragrance? Hi Ellen, you are very welcome 🙂 The vanilla infusion is mainly for fragrance, it is not necessary. First of all, thanks for the recipe! Second of all, how long do you recommend keeping the mascara once it’s made (the shelf life) ? Hi Gabriela! You are welcome, I had mine for a year, it depends on the preservative you use, but at least 6 months. Hello! Thanks so much for sharing your recipe. I’m really excited to make it, but I thought I’d ask if you still use this, or have you made changes to it or moved on to another mascara? Also, I’m wondering what your thoughts are on using vegetable glycerin as a preservative instead of Cosgard? Thanks! Hi Chrysta! Yes, I love it still, have to remake a new one. The first one lasted for quite a long time, almost a year! I am not aware of glycerin being a preservative, how is it supposed to work? A year? That’s great! I’m not exactly sure on the details of how glycerin as a preservative would work, I was hoping you may be familiar, haha. I read that it provides lubrication and serves as a humectant. Here’s a brief excerpt: http://en.wikipedia.org/wiki/Glycerol#Pharmaceutical_and_personal_care_applications. Do you think it could serve the same purpose as Cosgard does in this recipe? … ah, I hoped I am not aware of some excellent property of glycerine! I would love it to be preservative. I can imagine, if it is 100%, that “not having a water” in the product conserves well. The problem is, 100% glycerine for water phase will make it very sticky, I am not even sure what that would do with the emulsion. If we want to go 100% natural, than unfortunately, we have to live with the problem of natural bacterias and molds growing in our product. Just like with food. Make it, keep it for few days in the fridge and use it no later than few days after we made it! Hi, Evik! Thank you so much for sharing your recipes; they look like they really work! 1.) 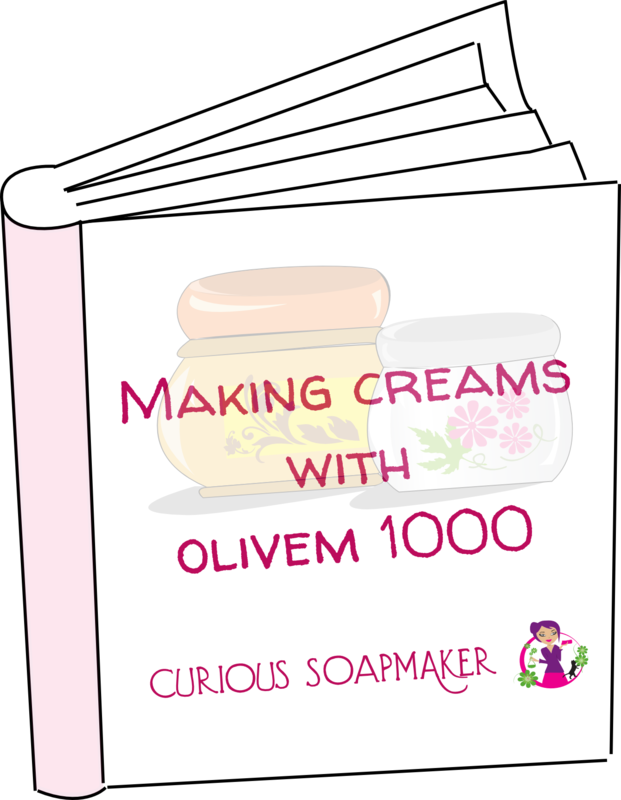 Do you think this recipe would work with Olivem 1000 as the emulsifier? 2.) Can candelila wax be substituted with liquid oils, or with beeswax, to the same weight? 4.) Can I just used boiled tap water instead of mineral water? 5.) Is phytokeratin needed, if I use an oil rich in nutrients / moisturising properties? Thank you so much for such a full and helpful reply! 🙂 I’ll probably make this one of my Summer holiday projects, when I’m able to purchase the extra ingredients. 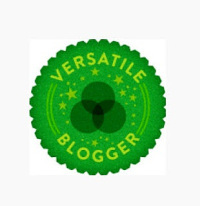 I really love your blog! I’m going to try to make your zinc oxide deodorant this weekend; it’s one of very few on the internet that doesn’t contain bicarbonate of soda (which seems to be a major skin irritant) – I’ll report back and let you know how it goes! I do not have Gum Arabic, and I have looked everywhere, I do have Xanthan Gum and Guar Gum. Can I use these together in combination as a substitute for Gum Arabic? Also I have Pro Vitamin B5 for my active, is this ok?